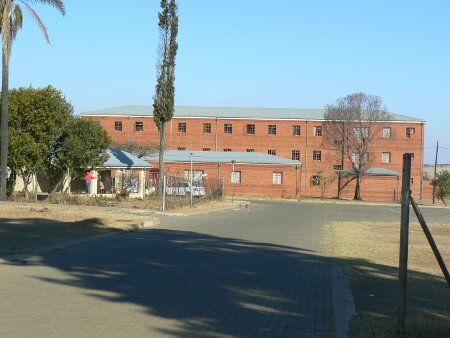 Towards the end of the 1940s the Evangelical Teachers Training College (ETTC) was built, on the site where Vryheid now stands, by a Swedish mission group. 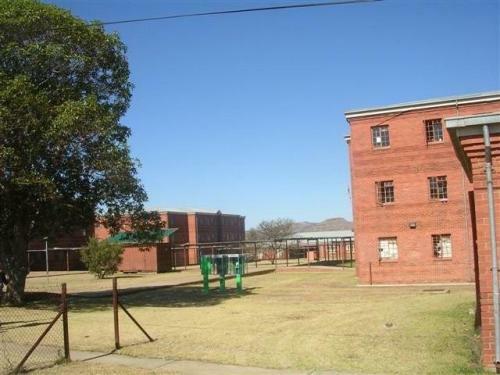 The original school building (which has since been upgraded and renovated) two hostels and a dining hall/kitchen complex are still standing and are currently being used by Besterspruit school. 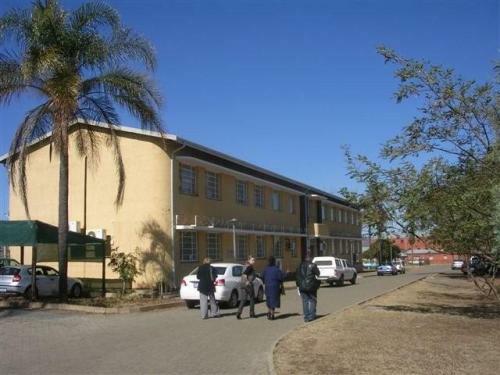 In July 1962 the Umphumulo school was moved from the Greytown district to the ETTC premises and in January 1963, 222 scholars were registered at the institution. 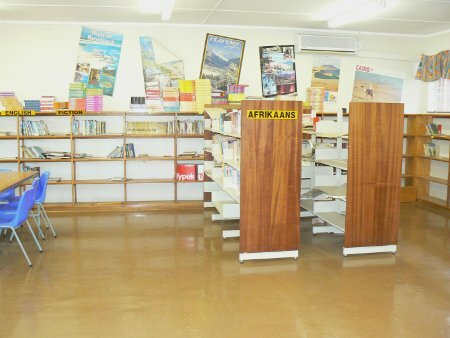 At the end of 1969 the teacher training facilities were transferred away to Madendeni, near Newcastle, and the school became known as the Vryheid State Zulu High School – known as “States”. By this stage there were 202 pupils registered at the school, all of whom were boarders. In spite of infrastructural challenges and a lack of resources, teachers and hostel staff coped well and the pupils worked hard. From 1987 until a few years ago, the school achieved a 100% Matric (Grade 12) pass rate. It was placed in the top ten best performing schools in Kwazulu Natal and in the top 20 schools countrywide. Unfortunately, recently the schools’ pass rate has dropped although it still manages to achieve a number of Matric exemptions. 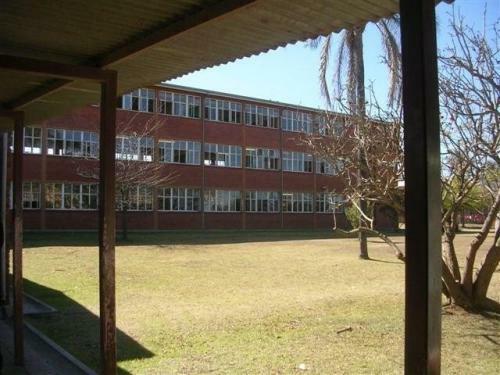 A long-awaited new school, with four boarding houses (only two are currenetly used by Vryheid), became a reality at the beginning of 1992.Teachers and pupils moved in and enrolment doubled from 350 to 700. It has grown since then to 1137. Until 1993, the school was an academic institution but then became a comprehensive school, offering technical subjects such as Home Economics, Typing, Technical Drawing, Woodworking, Metal Work, Motor Mechanics, Tourism and Engineering Graphics and Design in addition to the academic subjects. Some technical subjects have had, however, to be abandoned due to a lack of trained teachers or learner interest. encouraging responsibility towards the Vryheid community and the environment. Preparing learners to follow the careers of their choice. As educators, our skills will at all times be used for the benefit of the learners and for the reconstruction and development of our communities. As management, it is our responsibility and aim to provide high quality, transformational leadership and a disciplined work ethic and to promote a hardworking culture for motivated, accountable and committed teamwork. Our working environment is governed by the principle of integrity, representivity, mutual respect and human development. Internet connectivity for the library and computer room. 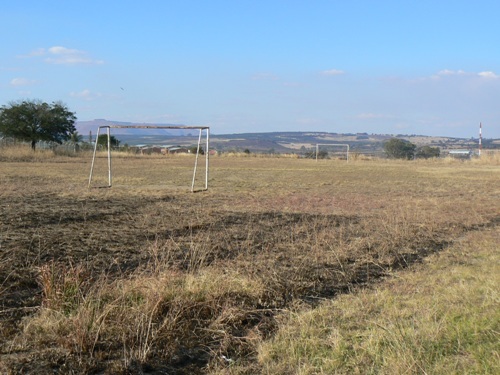 Sport facilities, such as a soccer and hockey field, a netball/basketball court athletics tracks and tennis courts, as well as the resources to maintain them. Athletics facilities could also be used by the District Office. A free-standing hall fully furnished with chairs and sound equipment. This would benefit the school’s Arts and Culture Department especially. 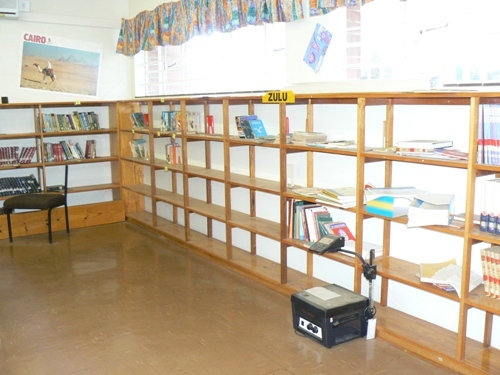 Although the state of the school’s infrastructure is generally acceptable, renovations are needed. For example the dining halls and kitchen are leaking. 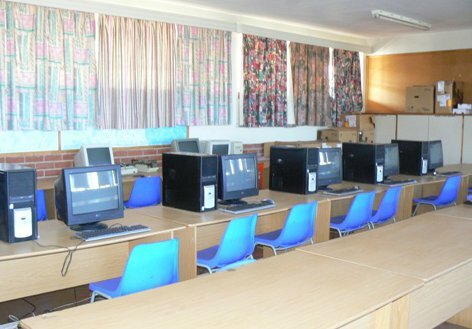 Additional computer literate administration staff to ensure smooth running of the school. At present there is only one administration clerk paid by the state. Lightening protection is urgently needed.